The 1942 A Love Story song 'Ek Ladki Ko Dekha Toh Aisa Laga' — sung by Kumar Sanu and composed by RD Burman — is an iconic track from the '90s that we still cherish even today. The 1994 Vidhu Vinod Chopra directorial, starring Anil Kapoor, Manisha Koirala, Jackie Shroff and Anupam Kher, was a milestone film that also catapulted many careers, including that of singer Kumar Sanu as well as Manisha Koirala. 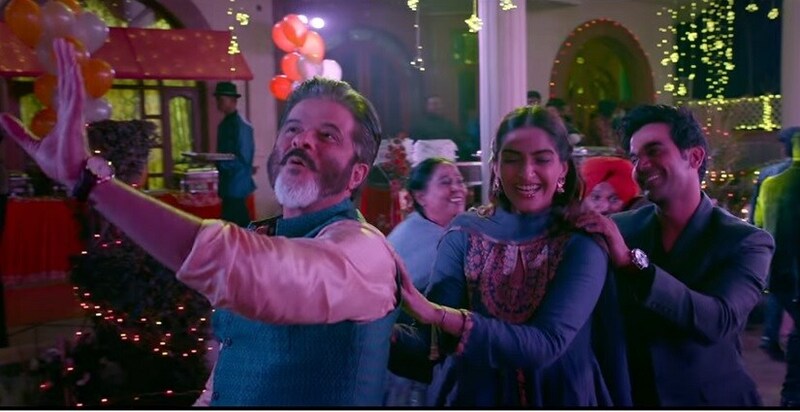 Upcoming film Ek Ladki Ko Dekha Toh Aisa Laga stars Anil Kapoor along with his daughter Sonam Kapoor Ahuja; they play a father-daughter duo in this film too. The teaser of the film brings back memories of the 1994 film with an opening montage of the iconic song. 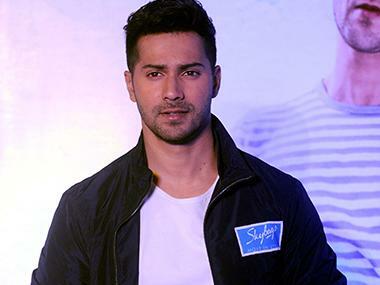 Film critic Taran Adarsh took to Twitter and revealed the first look posters of the film on 28 June. The teaser, however, shows us that in 2018 the story isn't as lovey-dovey as it was in 1942: A Love Story; this story comes with a lot of 'siyaapa' (chaos). The story of the film is set in a rural town in Punjab. Anil and Sonam are joined by Juhi Chawla, who plays the role of Sonam's mother in the film. Rajkummar Rao seems to be paired opposite Sonam in the film. Sonam and Rao had earlier come together for Dolly Ki Doli. This is also the first time Sonam is appearing onscreen with her father. Juhi and Anil have previously worked together in a string of films during the '90s including Benaam Baadshah, Loafer, Deewana Mastana to name a few. Produced by Vinod Chopra Films and Rajkumar Hirani Films in association with Fox Star Studios, Ek Ladki Ko Dekha Toh Aisa Laga is directed by Shelly Chopra Dhar. The film is slated to hit the screens on 12 October.